Lots of sunshine. High 83F. Winds W at 5 to 10 mph.. Mainly clear. Low around 60F. Winds light and variable. 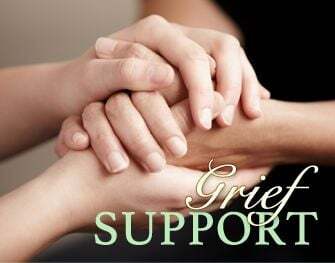 Hospice of Amador & Calaveras offers free, drop-in grief support groups. Classes in Jackson are held on the following days/locations: Tuesdays, 10 a.m. to 11:30 a.m., Hospice conference room, 1500 Ste. Hwy 49, Jackson; New Life After Loss Group, 1st Thursday of each month, 11:30 a.m. to 1 p.m., same location as above (bring a bag lunch); 2nd Wednesday of each month, 10 a.m. to 11:30 a.m., Angels Camp Thrift Store book room, 570 Main St. (Hwy 49), Angels Camp. For more information, call 209-223-5500.